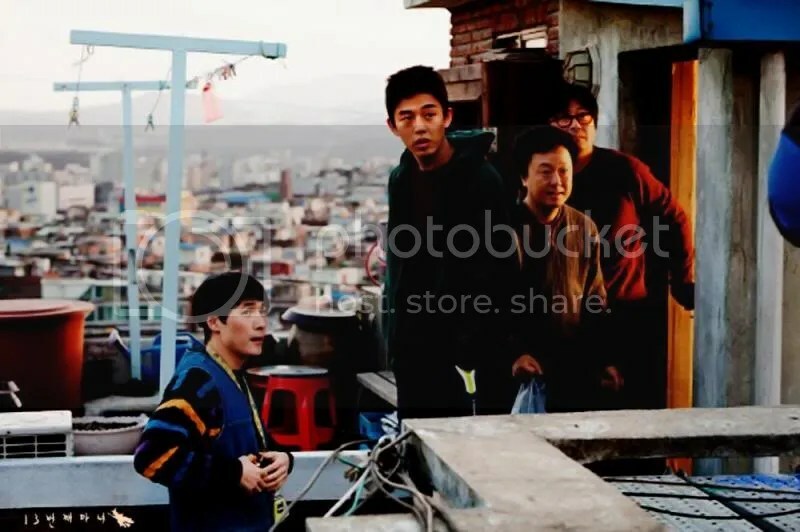 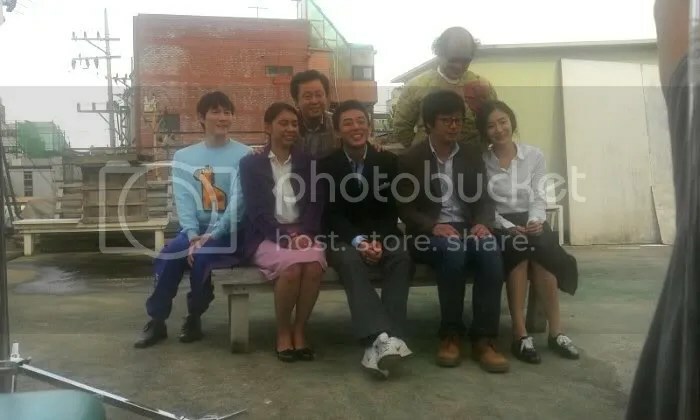 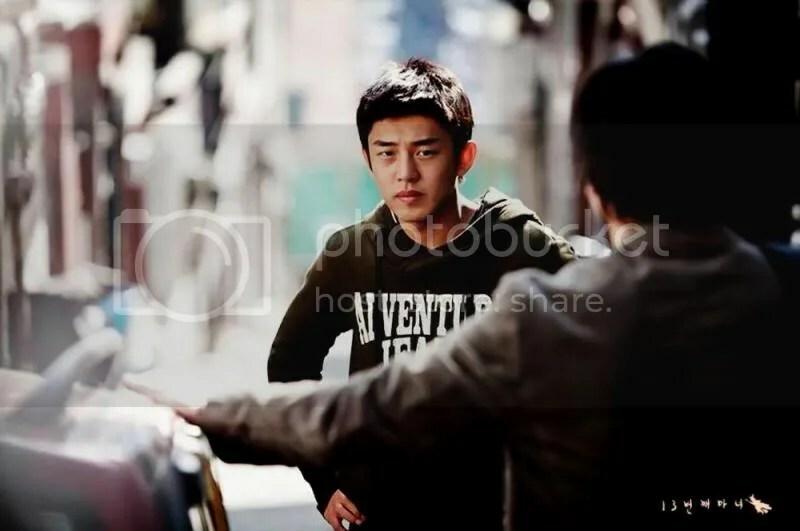 Yoo Ah In stars as Do Wan Duk, a troubled high school student while Kim Yoon Suk plays a PE teacher named Lee Dong Joo. 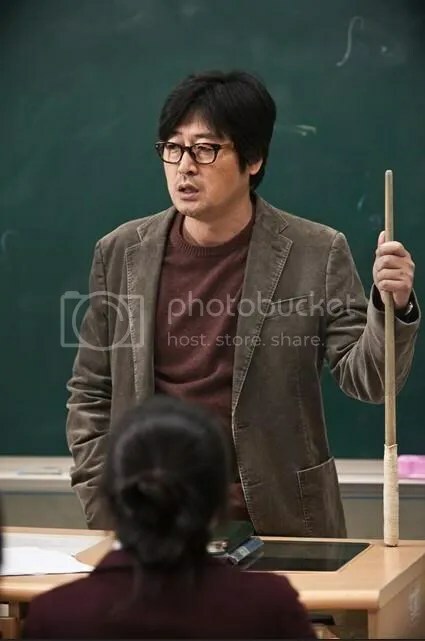 The movie is based on a novel of the same name about the inspirational journey of a troublemaker student who develops an unusual friendship with his eccentric PE teacher, who teaches him kickboxing. 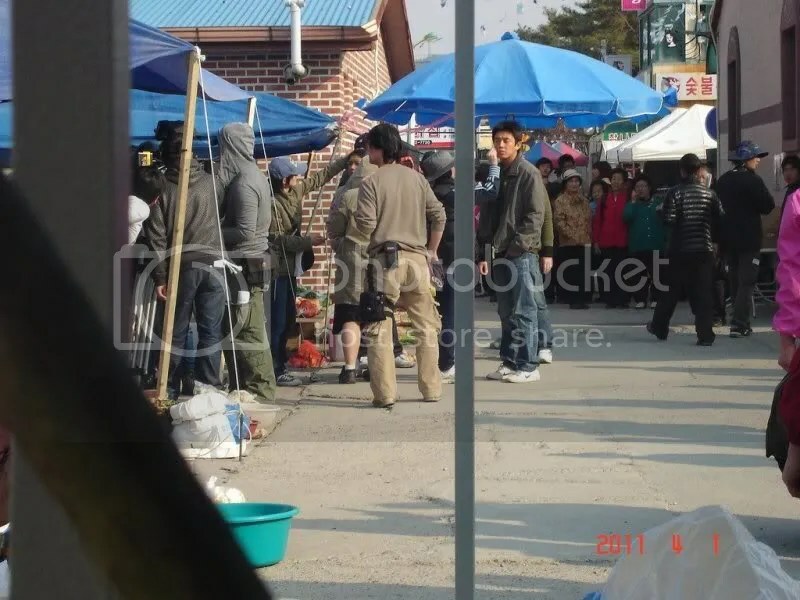 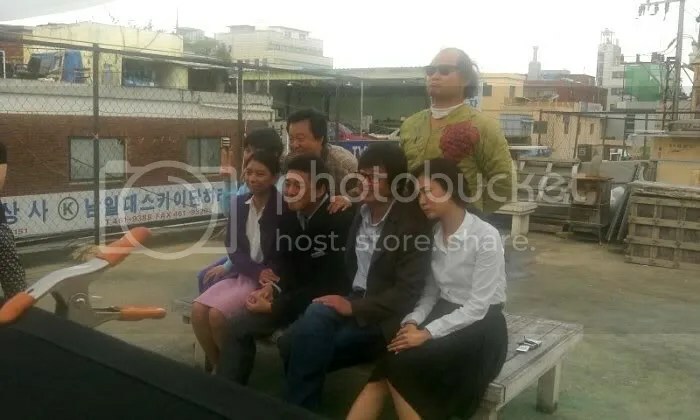 The movie is directed by Lee Han and will open at South Korean box offices in October.